The beloved tutor Alchir has vanished! And a dangerous criminal with a grudge against Alchir has just escaped from prison. Kaye is determined to find the tutor and earn a fine reputation as a knight. The search leads Kaye, Reggie, and Beau to a sinister manor house at the edge of a dark forest where nearby villagers live in terror of a deadly monster. 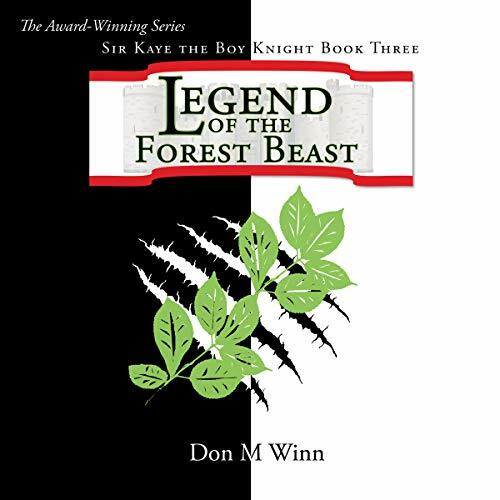 As they investigate the mystery of the forest beast, they uncover a terrible plot that could destroy Knox. When there's no one to turn to for help, can they save the kingdom - and their lives - by themselves?